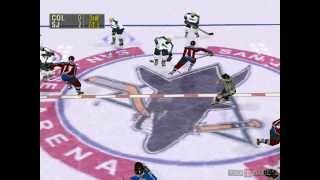 Part 1 of 2 showing menus, options, and gameplay footage from NHL Face Off 2003 for the Sony Playstation 2. 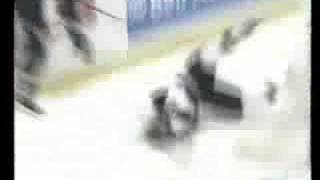 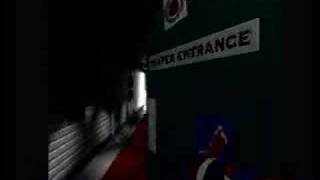 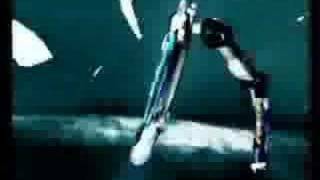 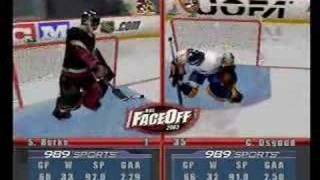 Intro video from NHL Face Off 2003 for the Sony Playstation 2. 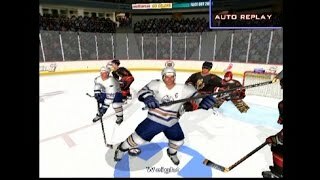 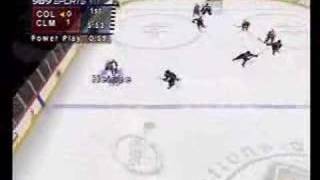 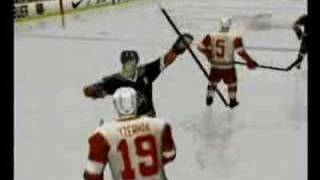 Stanley Cup celebration and bonus video from NHL Face Off 2003 for the Sony Playstation 2. 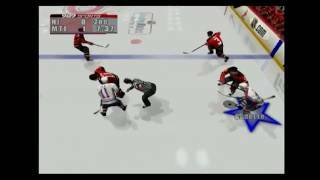 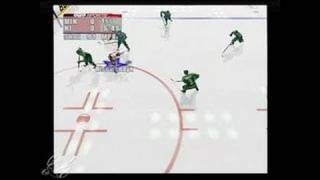 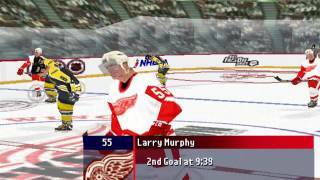 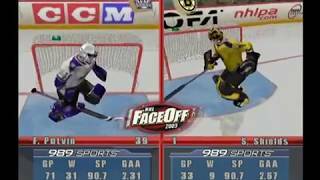 Part 1 of 2 showing menus, options, and gameplay footage from NHL Face Off 2001 for the Sony Playstation 2. 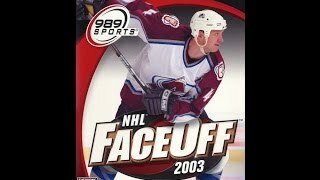 A behind the scenes "making of" bonus video from NHL Face Off 2003 for the Sony Playstation 2. 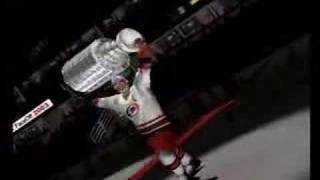 Intro movie from Sony Playstation's NHL Face Off 99. 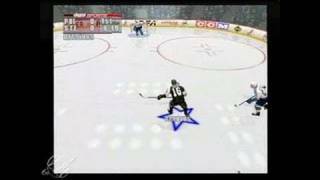 Intro movie from Sony Playstation's NHL Face Off.